21st Century Painting & Roofing is a full-service commercial painting contractor serving customers in Austin and throughout Central Texas. Our clients range from general contractors who hire us for the painting scope of a new commercial structure to building owners and property managers who require a dependable, budget-conscious commercial painting contractor. 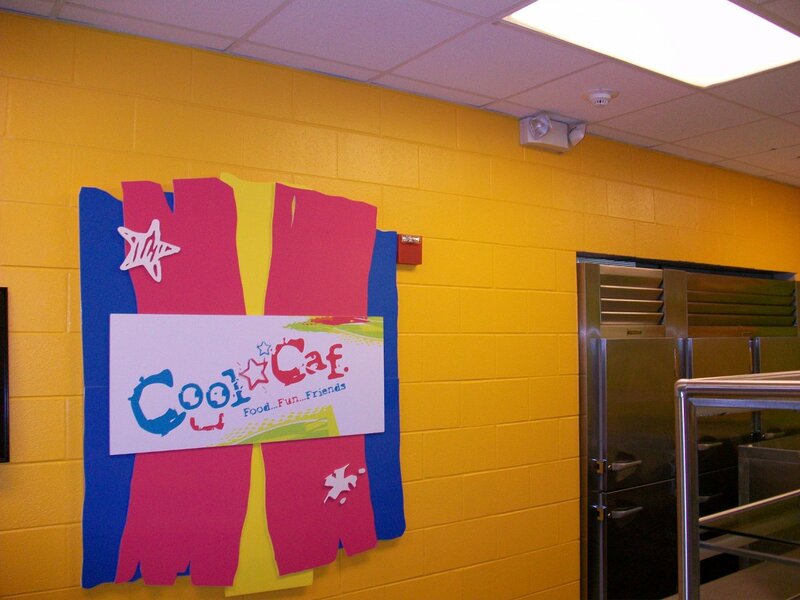 We paint offices, retail stores, schools, churches, restaurants, government offices, and more. Our skilled painters perform high-end retail finishes, and we can certainly accommodate customers who need to improve aesthetics on a tight budget. We will help you accomplish your project goals, whatever they may be. At 21st Century, we are experts at specifying the correct product to meet the needs of your commercial painting project. Request a free quote for your commercial paint project or call us today to learn more! Commercial painting is not just about creating pleasing aesthetics; it is also about providing a protective finish that will prevent damage to the substrate. There are far more paint options than just “oil” or “latex.” Options range from Low & Zero VOC (volatile organic compounds), environmentally-friendly paints to extremely durable epoxy paints and specialty urethane finishes. The experts at 21st Century Painting & Roofing treat every job with complete respect, which is where much of our success comes from. Even if a project is enormous, we gladly accept the challenge. We can always find ways to make sure that, no matter how large the project, we make our work personalized for whatever needs must be met. We’re known for our amazing painting service, but we also have roofing available. If you need a painting and roofing project done, you don’t have to mess around with two different companies. We take care of both! That’s yet another reason that your next commercial project should keep our company in mind. Commercial projects can get caught up in common problems, such as complexity and budget. We’re here to help your company with multiple redesign projects. Keep Austin local! We are always proud to say that we are locally-owned and operated. You may have heard of some horror stories of companies swooping into Texas after some bad weather here to work on your painting or roofing. Once the job is done, they head out of town and you don’t know where to find them! We’re completely transparent in our work and want to make sure our customers are aware of everything we do for their commercial painting job. 21st Century Painting & Roofing takes painting and roofing seriously, but we also know an important part of our job is to have fun with ideas – your ideas! Tell us what you have in mind and we’ll do our best to make it happen.